The ASIS Calgary / Southern Alberta Chapter brings the national organization’s goals and objectives to the local level. 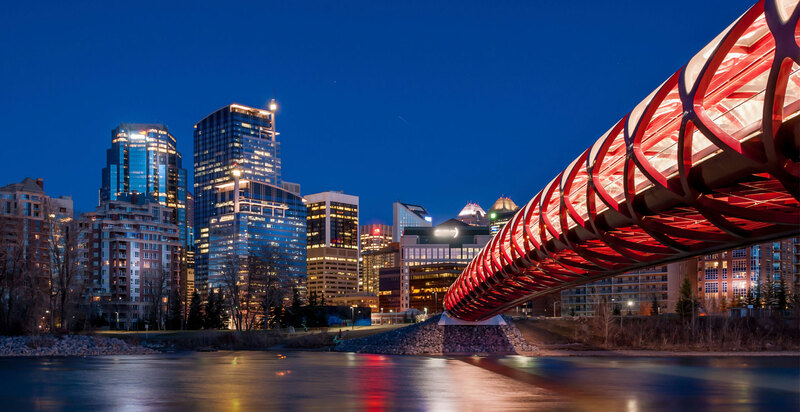 Through local education, training, and networking opportunities, the ASIS Calgary / Southern Alberta Chapter aids the local security professional to become the best that they can be. To join our mailing list and receive chapter event details and updates.